(P2) Many people want to work on the space program. NASA said: “So many Americans from diverse backgrounds want to personally contribute to…our journey to Mars.” The top applicants will have an interview and then get two years of training. 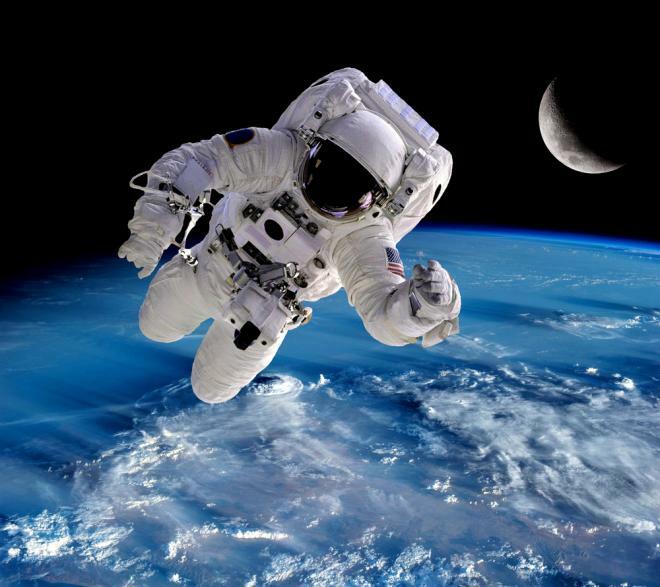 They will learn things such as spacewalking, teamwork and operating spacecraft. They will also learn Russian. They could go to the International Space Station or work for space tourism companies, such as SpaceX. If you were given the opportunity, would you apply for this job? Why or why not? Would you like to learn Russian? Why or why not? Do you think people will take vacations (tourism) in space someday? Why or why not? Do you think people will live on Mars or another planet someday? Why or why not?